On what would have been his 88th Birthday, this was The King of Cool’s mantra according to screenwriter and friend, Alan Trustman. 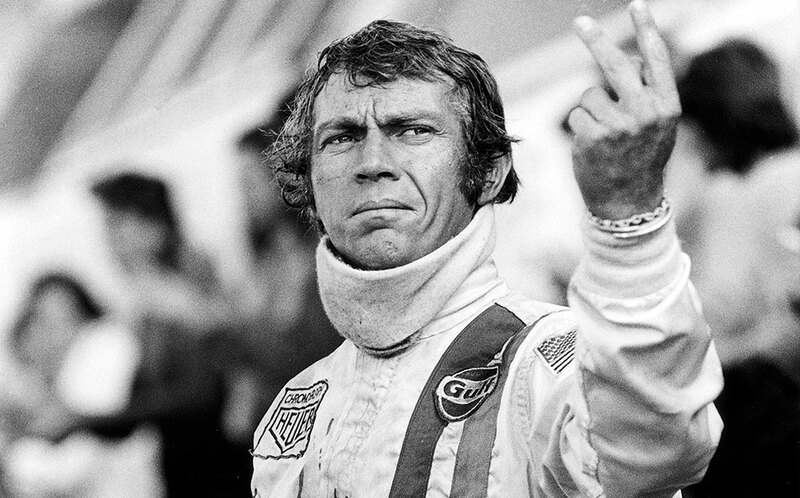 Quote sourced from Steve McQueen: The Man & Le Mans (2015). 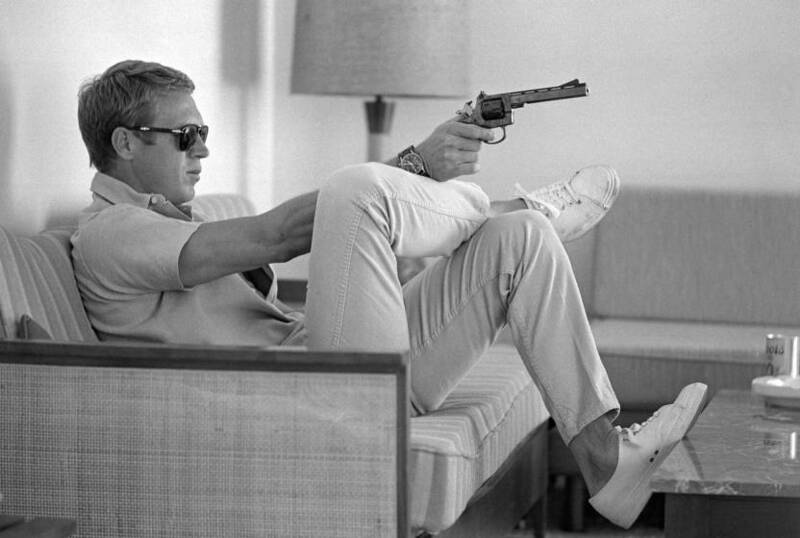 You can also read our exclusive interview with Chad McQueen and director Gabriel Clarke.